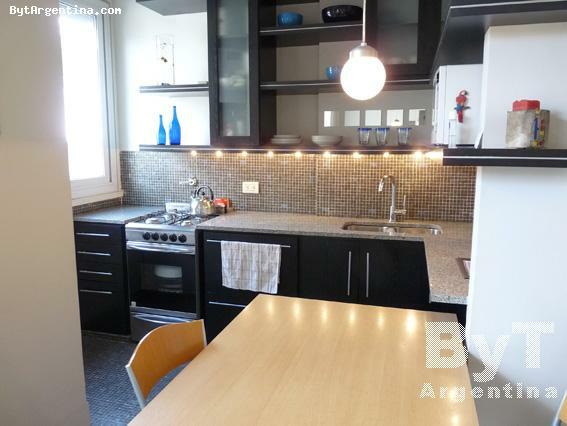 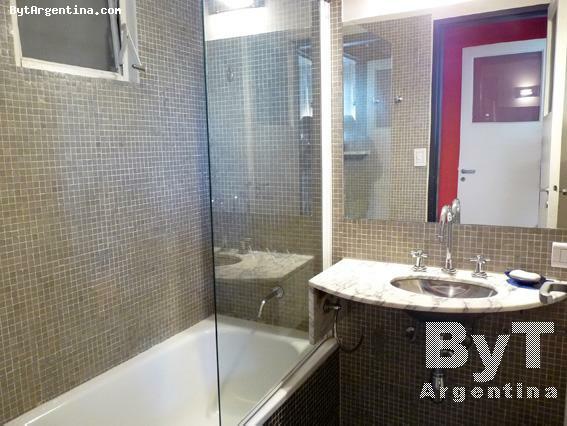 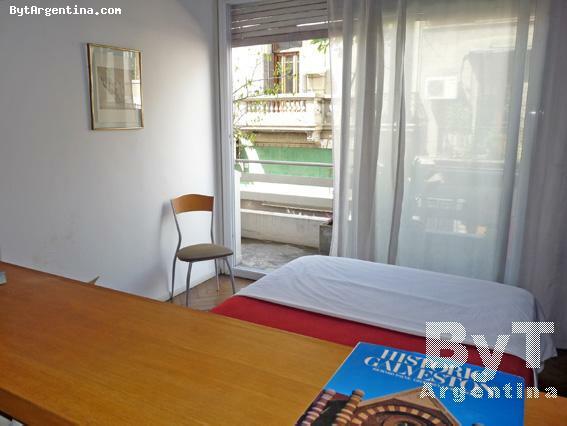 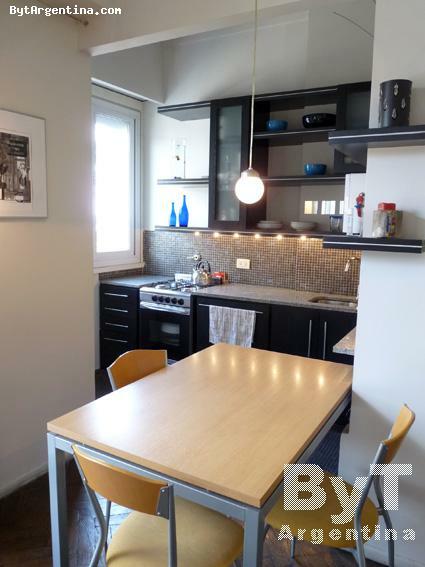 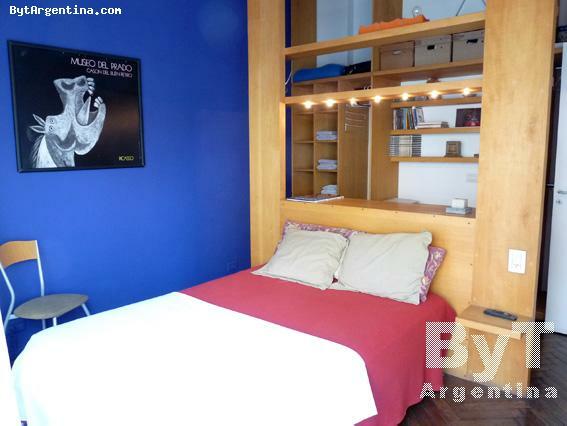 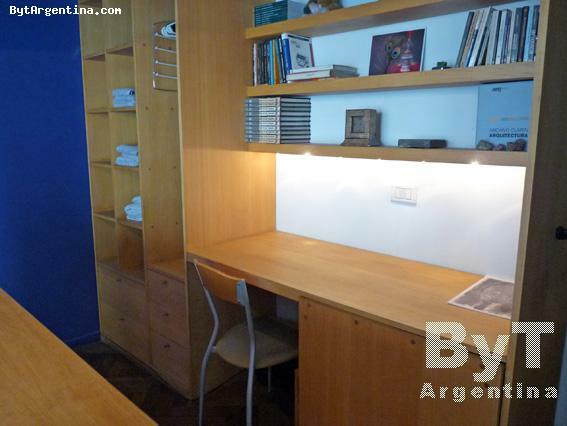 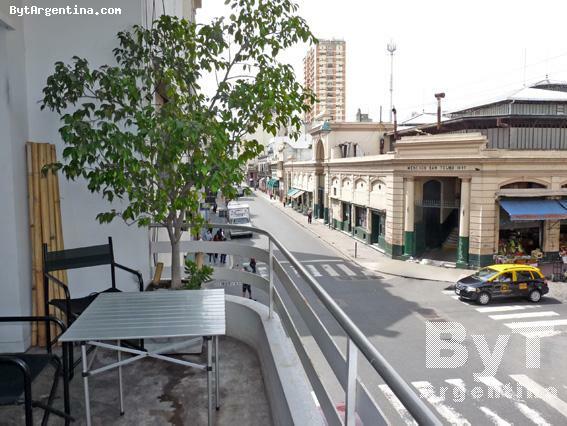 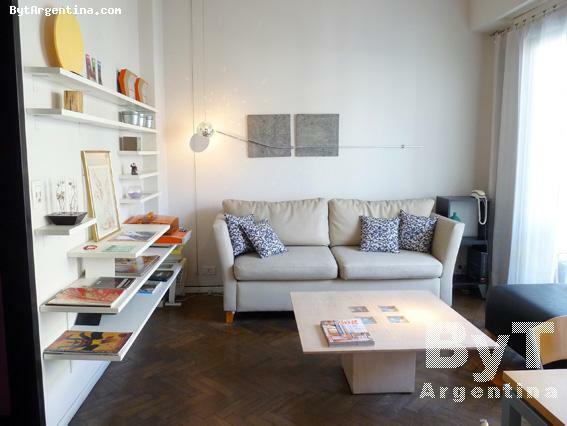 This nice apartment is located in the heart of the historical San Telmo neighbourhood, just one block from the famous Dorrego Square -with its Sunday flea market, tango dancers, coffee-shops and restaurants. 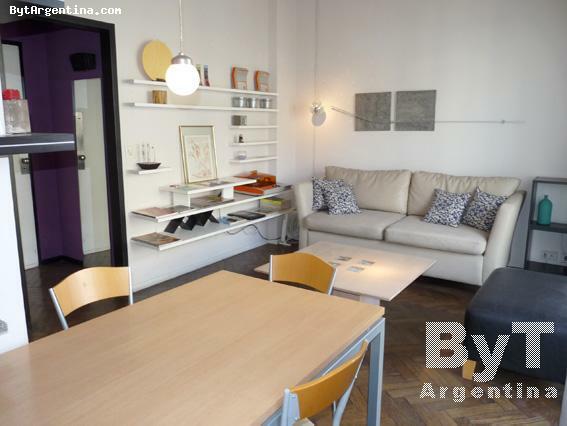 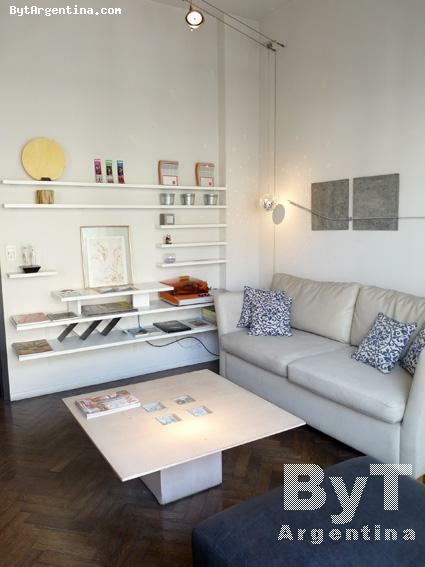 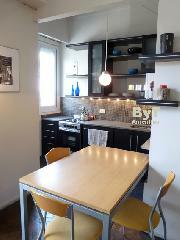 The flat offers a living dining with a sofa and a table for four people, one bedroom with a double bed and desk area, an equippèd kitchen, one full bathroom and a lovely balcony facing the street. 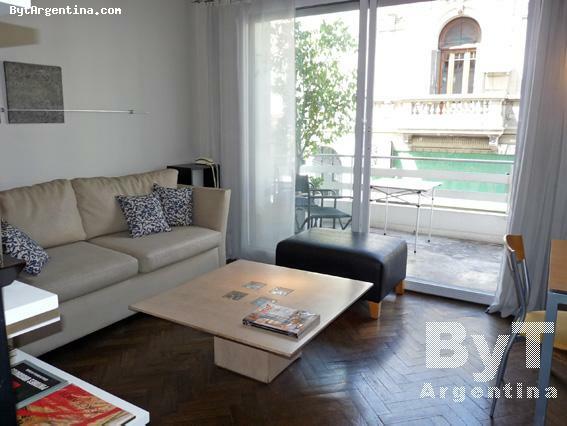 It is equipped with Mobile Internet access (USB pendrive), cable TV, ceiling fan, fridge, microwave, dishes, kitchenware, linens and towels.